Inyo Lodge 221 F.&A.M. was founded in 1872. 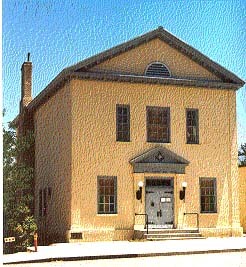 It is the oldest Masonic Lodge still in operation in the Eastern Sierras. Stated meetings are held on the first Tuesday of each month at 7:30 p.m. Stated meetings are normally preceded by a dinner starting at 6:30 p.m. The dinner is open to anyone interested in Freemasonry.